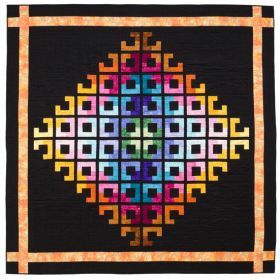 It doesn't seem possible! 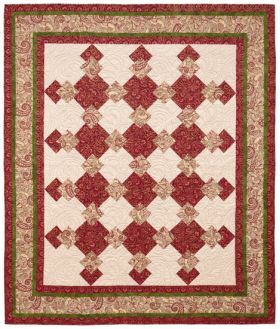 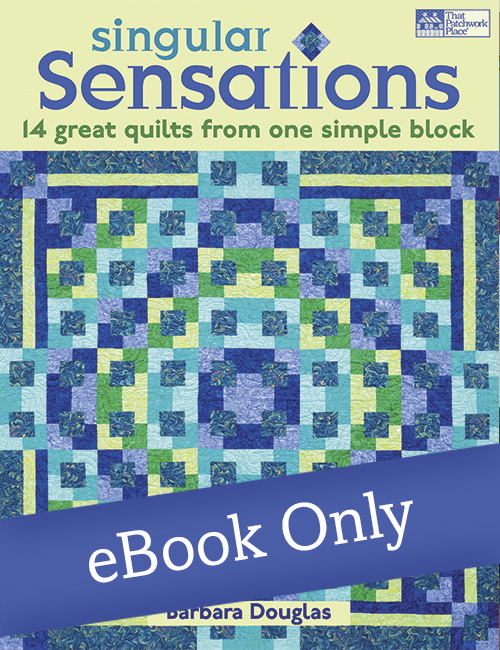 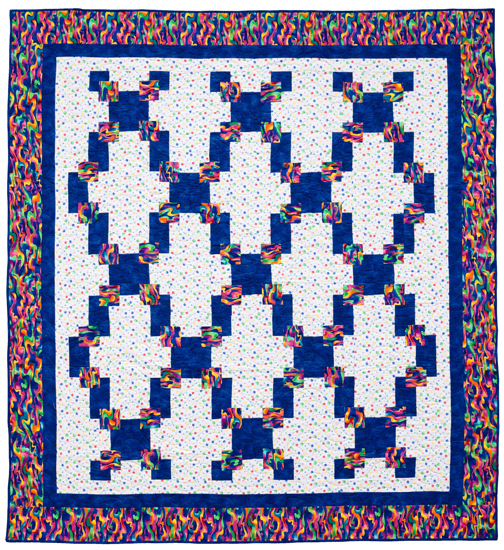 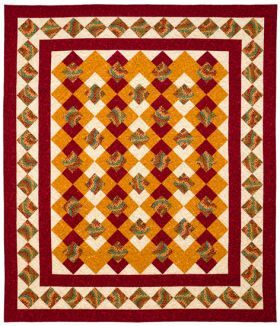 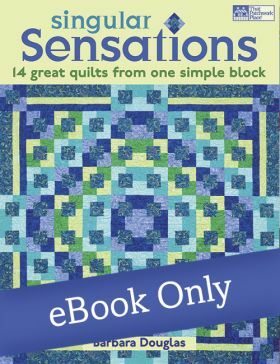 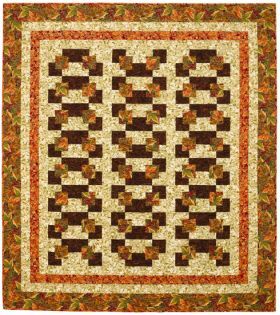 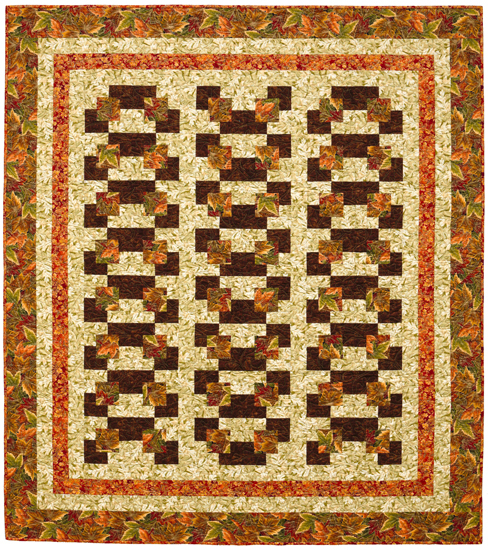 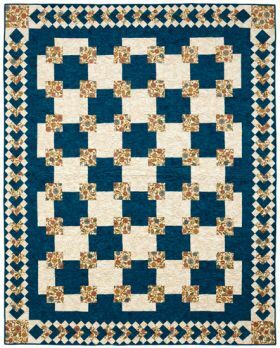 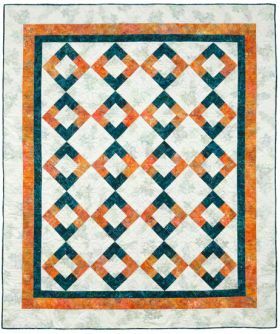 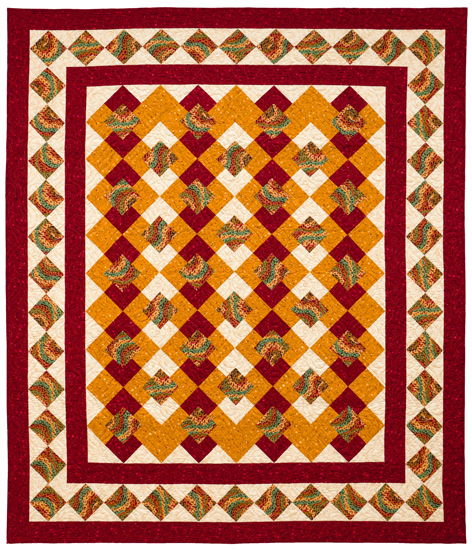 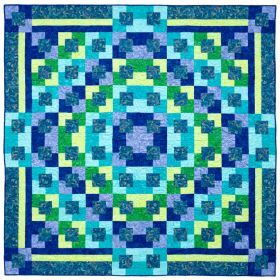 See one simple block--Squares within Squares--morph into an astonishing variety of completely different quilts. 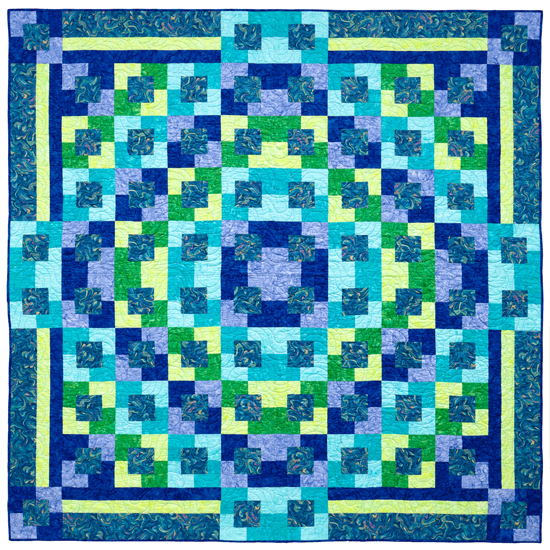 Barbara Douglas rotates, resizes, and rearranges this block to create 14 stunning projects. 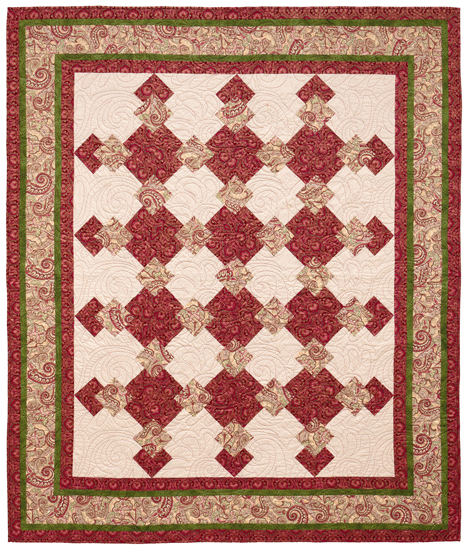 I was interested to see how far it was possible to stretch the idea of 14 quilts from a single block. 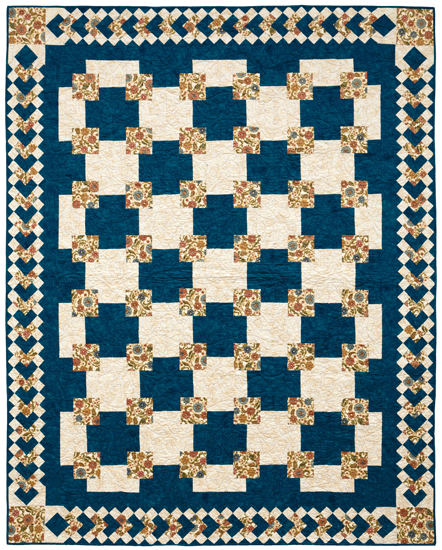 I admit I was a bit skeptical, but the results prove me very wrong. 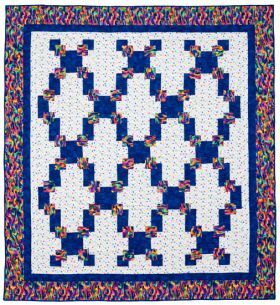 All the quilts use the square within squares block, but each one is different. 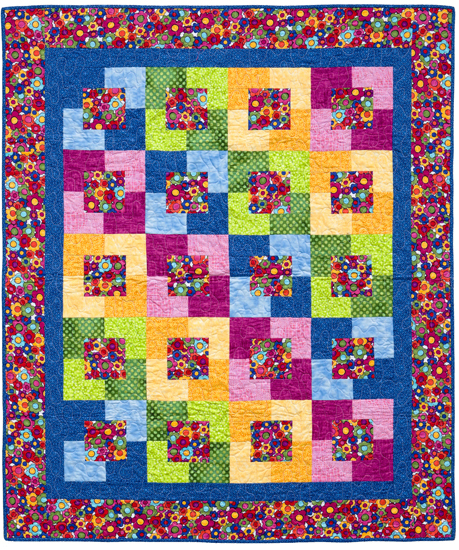 This is achieved by careful colour and value placement, block rotation and thoughtful border layouts. 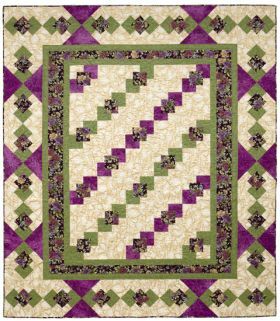 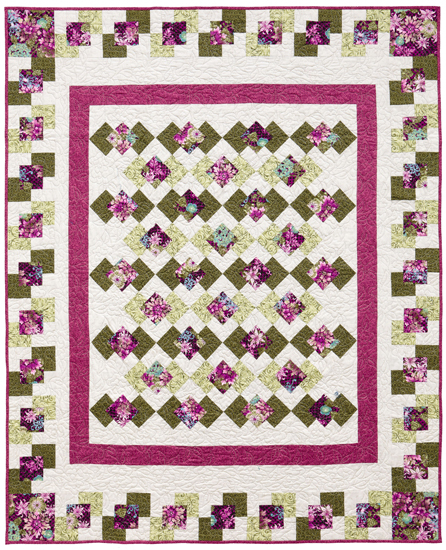 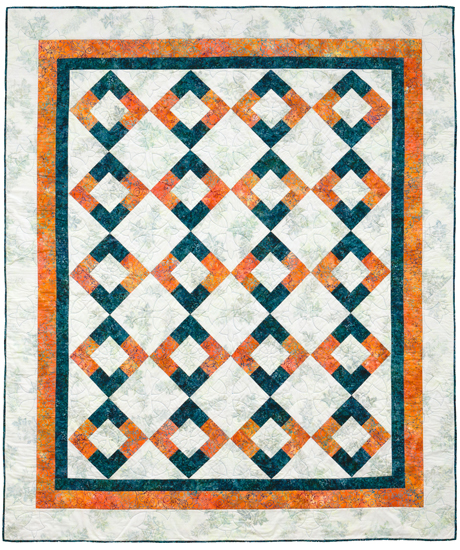 The block itself is extremely easy to make, and Barbara gives a strip pieced and patch by patch method. 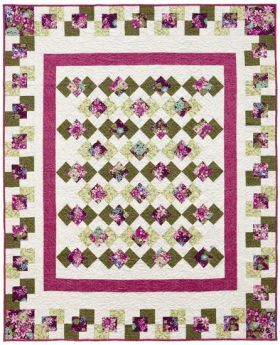 Beginner quilters would have no problems with any of the projects here, although a couple of designs require a little concentration on the layout stage. 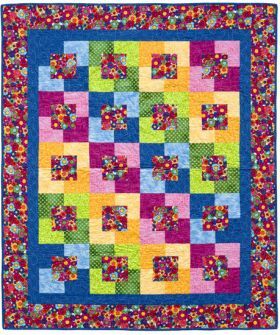 But more advanced quilters would still benefit from the lesson in taking an apparently simple block and playing with fabric and block placement. 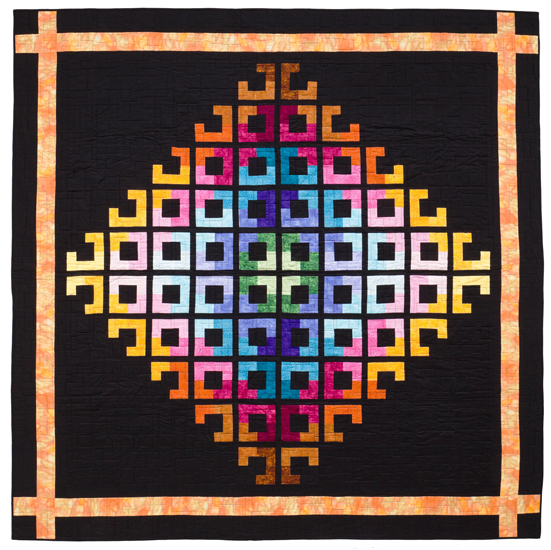 This is an interesting concept, which produces a wide variety of finished quilts.